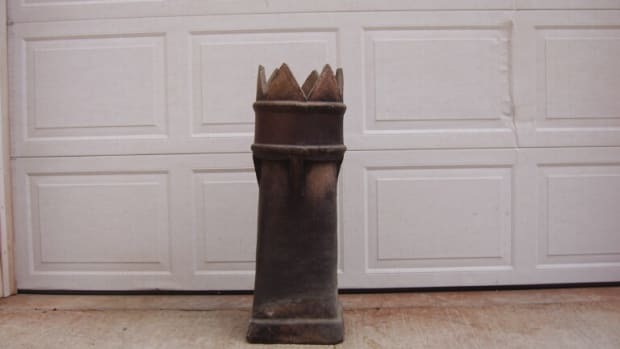 Manufacturer of terra-cotta architectural elements: chimney pots, Dragon Ridge tile, murals, planters, garden furniture, fountains, sculpture & architectural & monumental ceramics; special brick; finials. Gladding, McBean, Div. of Pacific Coast Bldg. 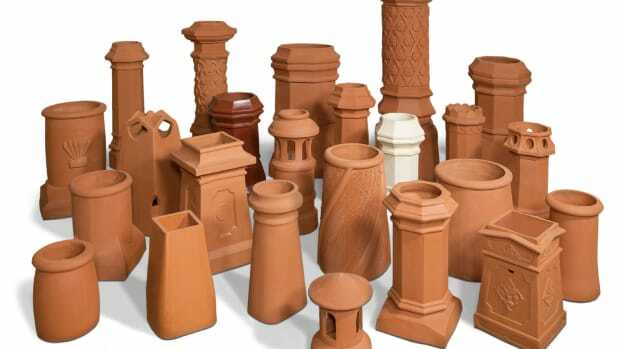 Manufacturer of clay roof tile, terra cotta, chimney tops & caps, cornices, balustrades, piazza floor tile & garden pottery: CAD drawings; color matching. 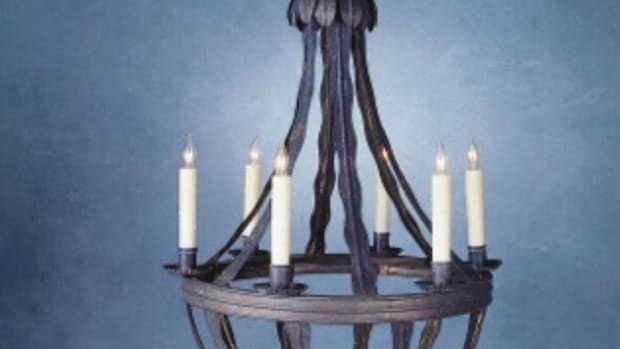 Manufacturer of handcrafted architectural clay products for more than 65 years: clay flue lining, dampers, Rumford fireplaces & herringbone fireboxes; custom chimney pots; specialty mortars; chimney services; terra cotta.